We all have those lazy days when we can't find the effort to remove our makeup. 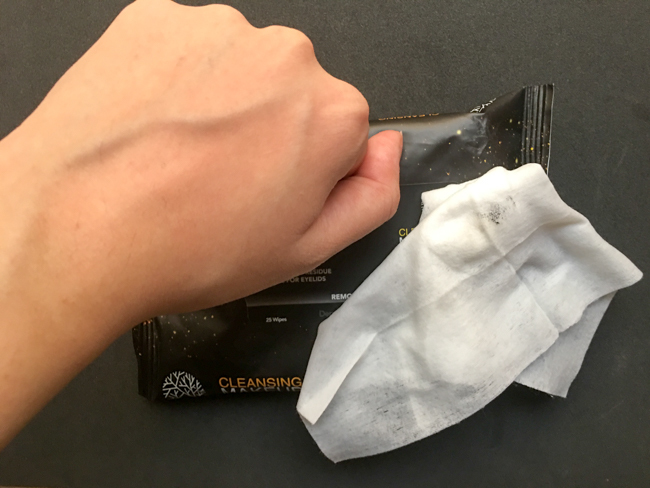 Thus comes the cleansing wipes which has made it so much simpler and hassle-free to remove your makeup. Also if you're traveling these come in handy! The first thing I notice about any skincare item is how it's fragranced. 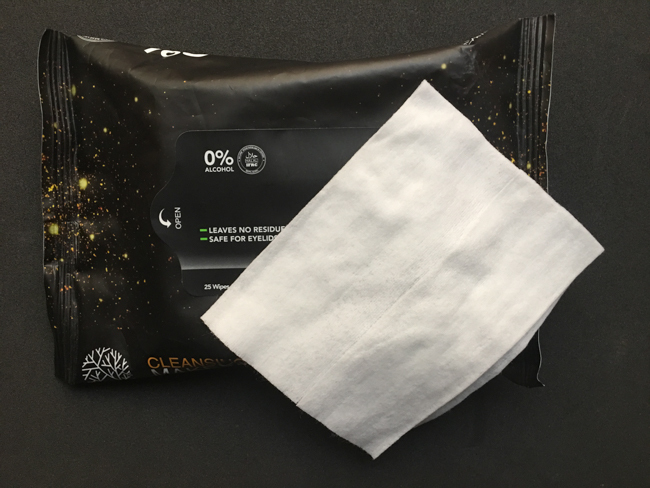 I'm always sensitive to strong synthetic scents and these are definitely pleasant to use around the face! The first time I tried this out on my Instagram Story to demo the product I applied the new Loreal Lash Paradise Waterproof. 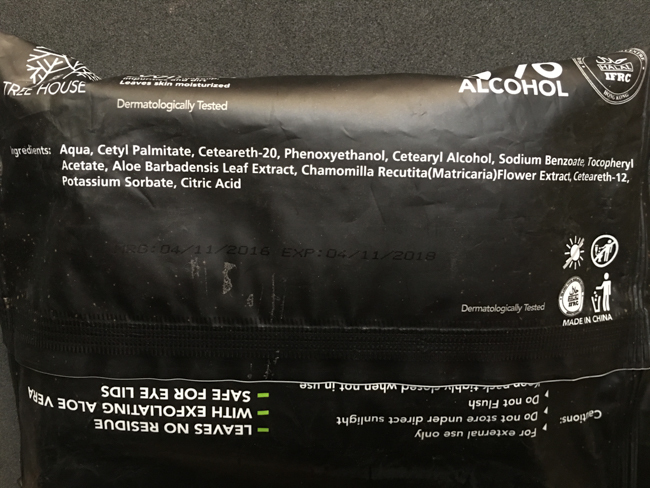 This mascara has been the biggest pain %!# to remove, the only thing that removes all traces of it is with an oil based makeup remover but this wipe removed all traces easily. 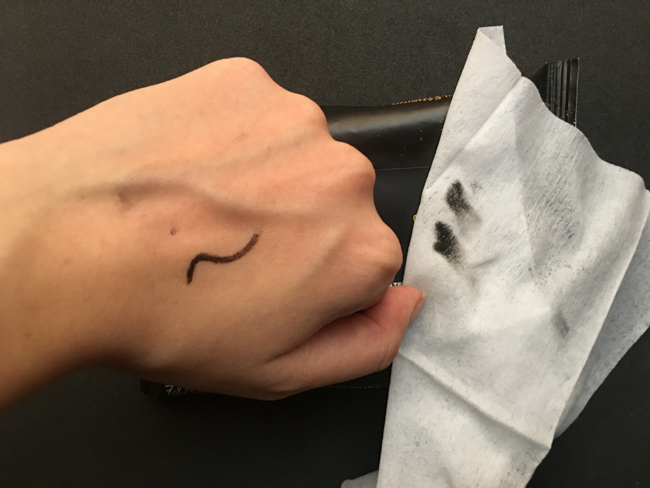 I usually place the wipe on the eye for 10 seconds to break down the makeup, this helps with any stubborn waterproof products! 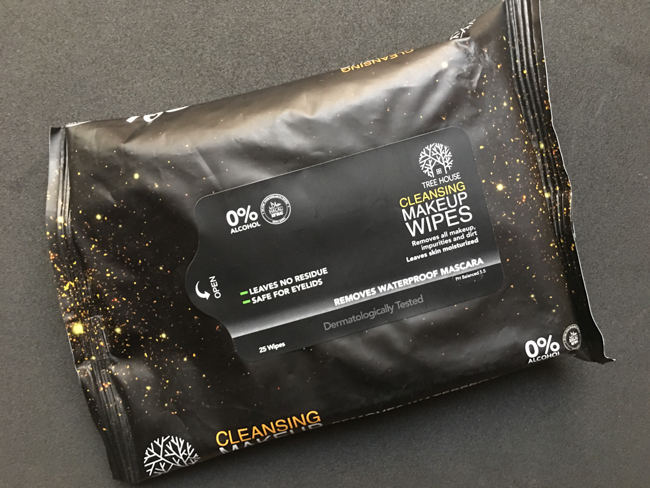 I've really been enjoying using these and I would highly recommend it to those who want to remove makeup without any stickiness left behind, the Garnier wipes always feel tacky and I have to wash my face afterwards. 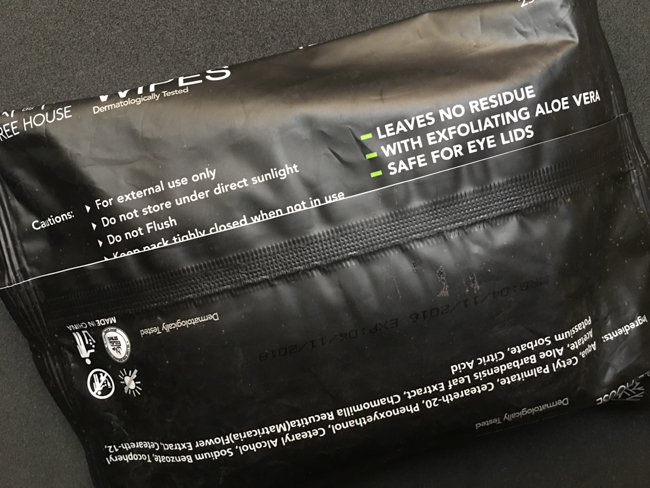 I'm definitely keeping these around for a while, I have yet to find a makeup removing product that doesn’t leave behind a sticky or oily residue. These are worth trying! Availability: Any Major Grocery Store and Online. For more information check out Treehouse on Facebook.